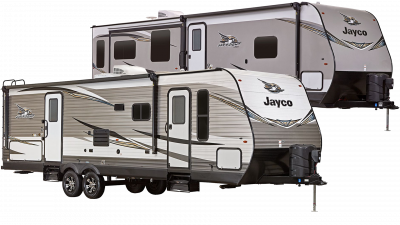 As a trusted dealer for Jayco, we offer a great selection of Jayco RVs. 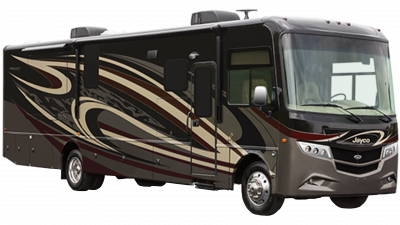 Feel free to contact our sales staff for a wide range of options. 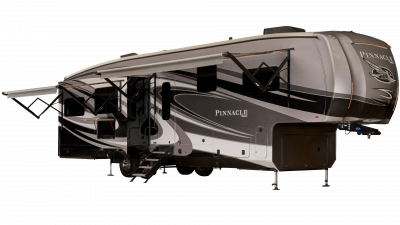 We carry the best brands, but if you are looking for a particular brand and model that we don't carry, our sales staff can direct you to one of our other affiliate dealerships to get you exactly what you're looking for. 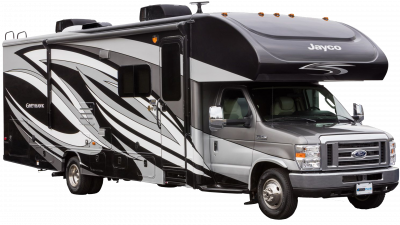 You will not regret giving us the opportunity to serve you. 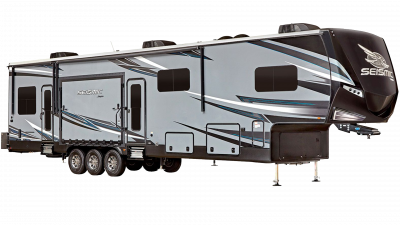 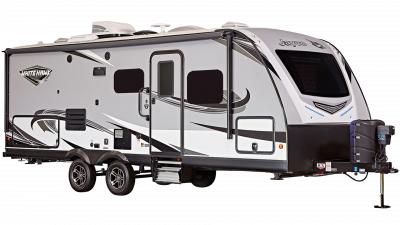 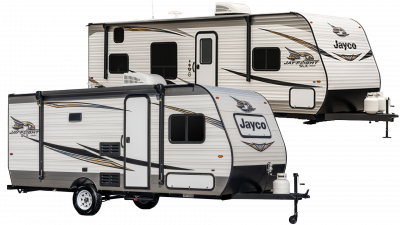 At All Seasons RV, we are proud to offer our customers with an impressive inventory of Jayco RVs. 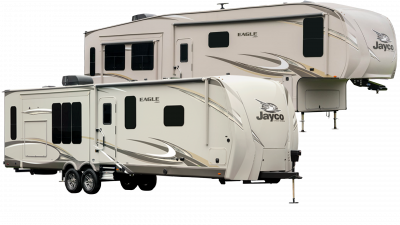 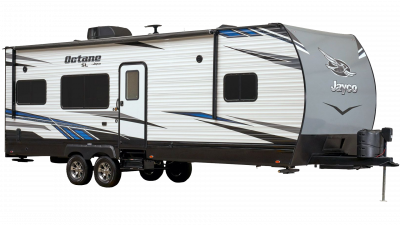 Popular Jayco brands we carry include Jay Flight, Pinnacle, North Point, and White Hawk trailers. 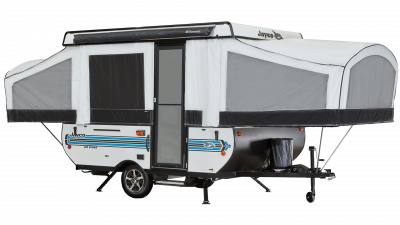 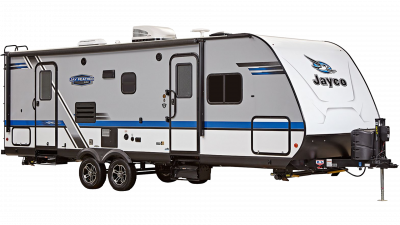 Since its start in 1968, Jayco has been manufacturing a broad range of RVs from easy-to-tow pop-up trailers to luxurious motorhomes and fifth wheels. 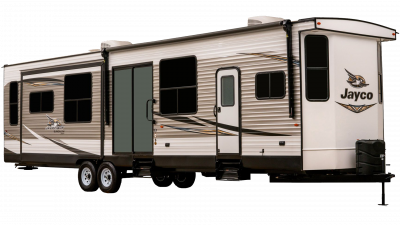 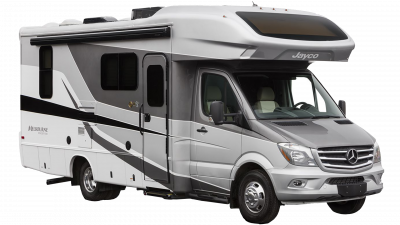 With such a vast knowledge of RVs, it’s no surprise the company, located in Middlebury, Indiana, is among the top ranking RV manufacturers on the globe. 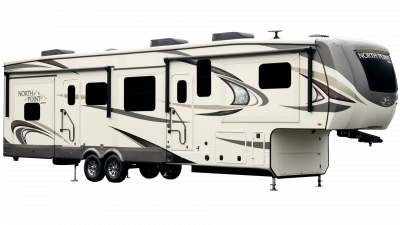 Its success is largely connected to its commitment to quality at affordable and accessible costs. 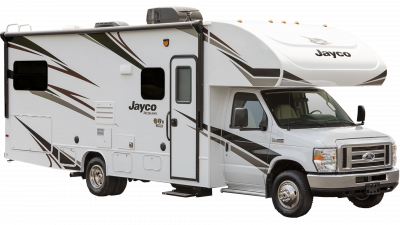 As a result of this commitment, Jayco is proud to call itself the largest privately held RV manufacturer in the country. 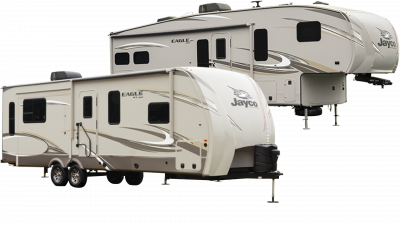 We offer an incredible lineup of Jayco RVs to guarantee that our customers have the best selection of top name brand RVs available. 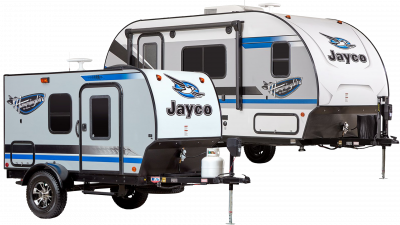 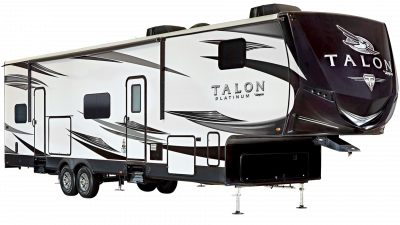 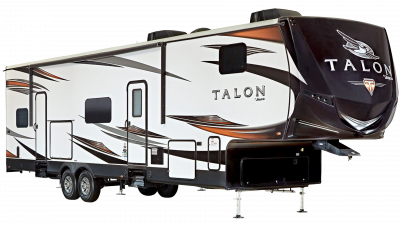 The compact Jay Feather and Hummingbird trailers are perfect hard-sided, yet easy-to-handle units that replace the ruggedness of camping with simple comfort. 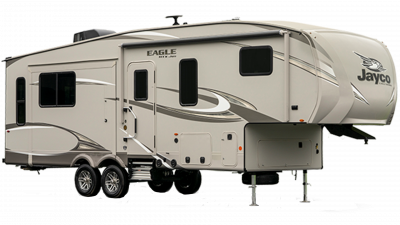 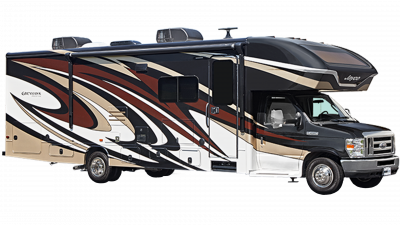 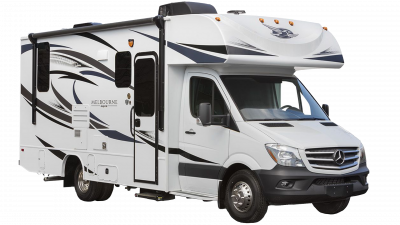 If you want to hit the road in a luxurious motorhome, check out the Class A Precept or the Class C Greyhawk. 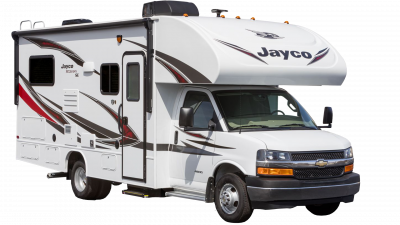 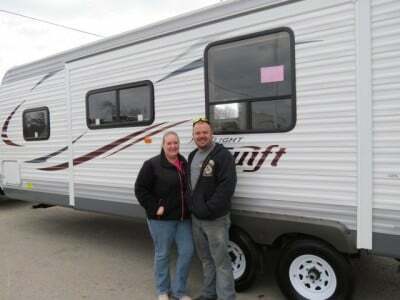 With convenient custom orders, its easy to get just what you’re looking for in your new Jayco RV! 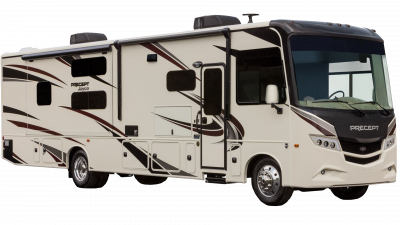 If you’re ready to start enjoying the peace and serenity of the nature world by embracing the RV lifestyle, give us a call today and we’ll make it easy to find the RV of your dreams!